The Sanpera I is housed in roadworthy and rugged cast-metal casing and features high-quality metal switches. The on-board expression pedal is great for executing volume, wah and pitch shifter functions, plus four momentary feature selector buttons with LEDs allow for easy operation. 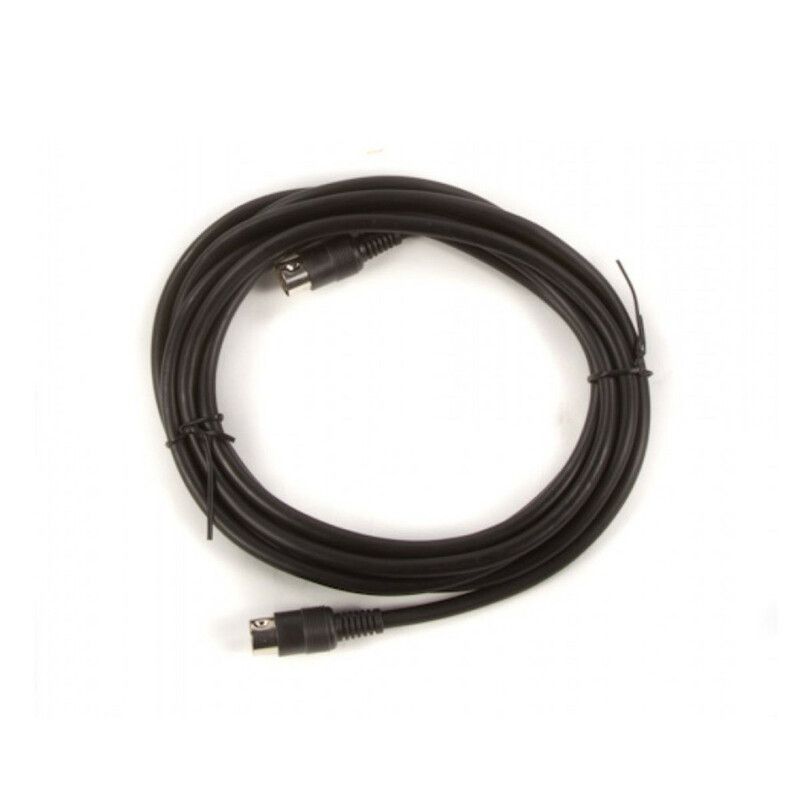 Enhance your Vypyr Series Modelling Guitar Amplification experience with this fantastically affordable MIDI foot controller. 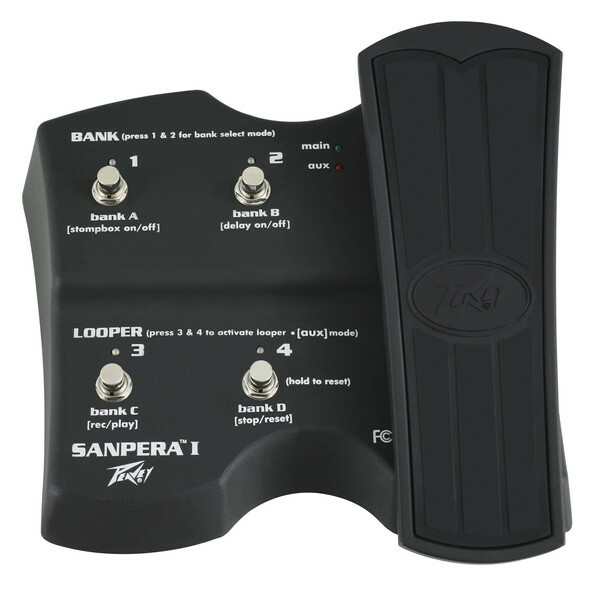 The Peavey Sanpera I Footswitch MKII is designed to work with the Peavey Vypyr amps.